On Tuesday we headed down to the Old Truman Brewery for the second London-based Stripe Sessions event. 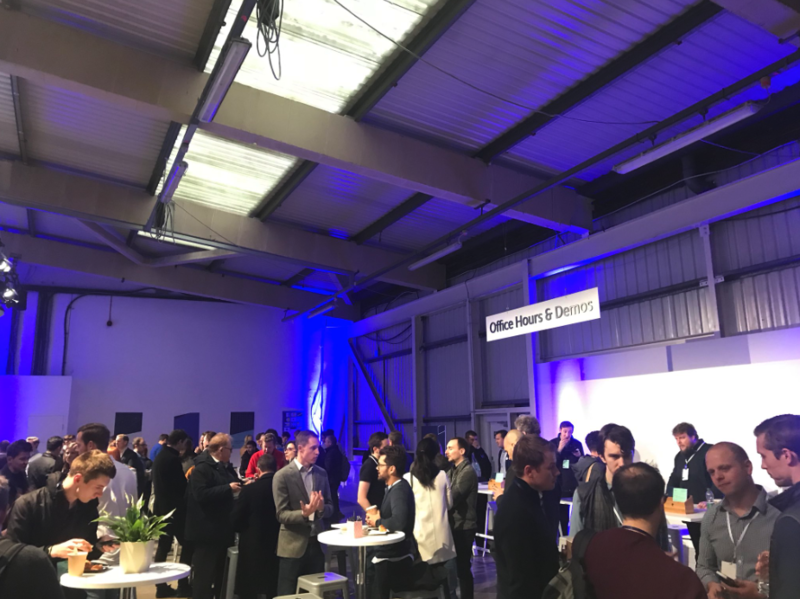 The half-day conference is designed to help users get the most out of Stripe, by providing opportunities to hear from and speak to the Stripe team, whilst mingling with other like-minded companies. Doors opening for breakfast at Stripe Sessions. All in all, it was a great morning: interesting people, innovative product updates, impressive facts and figures, and insightful talks (as well as free breakfast and lunch – always a bonus). As a result, we came away with a whole lot more knowledge about the awesome platform that is Stripe – so we're now even better equipped to talk through your questions about taking payments online. Office hours at Stripe Sessions. If you weren't already aware, Stripe's software allows individuals and businesses to take payment over the internet. Loads of Inn Style accommodation owners already use Stripe (you might even be one of them yourself). That's because it pretty much takes care of everything – from fraud prevention, to providing you with an easy-to-use dashboard that displays all your payments. There's no need for you to commit to a contract or buy a card terminal – Stripe is simply a pay-per-use system. It also takes the strain out of those low-season-tricky-cash-flow months, as money processed through Stripe is deposited into your bank account every seven days. A couple of months ago, we became one of the first businesses to join the Stripe Partner Programme. You can read more about the programme here. The ultimate goal is to increase internet commerce and help accommodation owners like you to start, run and scale their businesses. Want to start taking payments online? If you're keen to find out more about processing payments online through Stripe, have a quick read of this article. 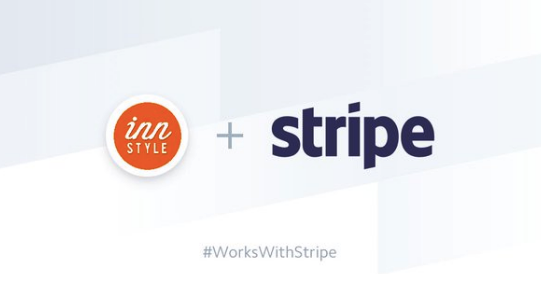 It explains how you can save time and money by choosing to use Stripe with your Inn Style account. If you'd prefer to talk to one of us in person, feel free to give us a call on 0800 033 7425 if you have any questions. 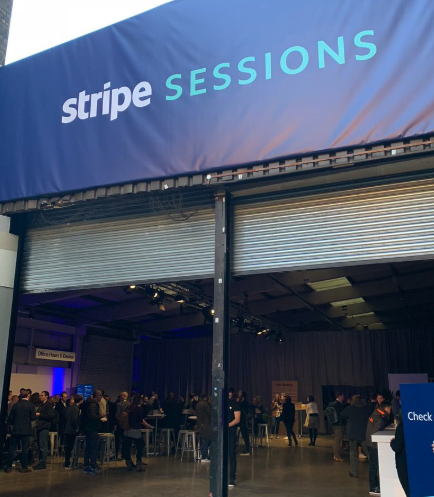 And now, here are our three favourite quotes from the Stripe Sessions event. (These aren't really related to taking online payments, but we enjoyed them anyway. Plus they can be applied to pretty much any business). "You get stronger as you evolve." (Like a Pokémon). "Culture eats strategy for breakfast." (You might interview the most perfectly-qualified-perfectly-perfect-hire-on-paper – but if they don't fit with the culture of your team, they probably won't get too far). "Processes can break through bottlenecks." (Sometimes it's good to take one step back before you take two forward). Not yet using an online booking system? Give us a call on 0800 033 7425 to find out how Inn Style can help your business.